Mount Sinai (or Jebel Musa in Arabic), Egypt. Photo: Mohammad Moussa. Jebel Musa, Sinai Desert, Egypt—We hadn’t planned to bivy on top of Mt. Sinai, that place where Moses schlepped down the two most famous slabs of inscribed rock in history, but there we were. “We should start hiking at 6 a.m.,” Christy said. “Yes, this is an idea good,” said our host, Chief Muhammad, in broken English, as he chewed on a leg of lamb in camp. Muhammad was a Middle Eastern Fabio with long, flowing black hair and high cheekbones. Unlike his Merican’ counterpart, he was also well-spoken and intelligent. It was the height of summer in one of the hottest places on Earth, and even if we topped out at 8 a.m., it could still be 95 degrees on Mt. Sinai, or Jebel Musa in Arabic. Daytime temps could reach 115. “How about we hike Jebel Musa in the middle of the day?” I offered. “We’d have it all to ourselves. It’s easy. Who’d be stupid enough to climb it in the day?” We were, of course. Christy, my future wife, saw the juvenile beauty in the plan. It worked, kinda. We were alone. Even the donkeys, bred for millennia in this sun-scorched environment, shot us that “are you freakin’ kiddin’ us?” gaze. Sporting the death-is-imminent pace of a Namibian oryx, we topped out. As the sun neared the horizon, the closest thing I know to God appeared—deep maroon shadows transformed an otherwise ashy granite into pure mountain sexiness. Entire formations suddnely appeared in the endless rounded chasms that make up the Sinai; granite behemoths, the backs of monstrous granite turtles, wore deep erosion patterns on all sides, like tentacles of time. We bivied on the top on a small mushroom plateau, by invitation of an Egyptian merchant who managed the small “store” near the summit. He dropped bowls of steaming noodles in our laps. I wanted to stay. Get lost. Find enlightenment. I could have. I should have. But we had Jordan and Syria next. Andale! Then they arrived. Hundreds of them. Tourists of all stripes and nationalities who had taken the “Mt. 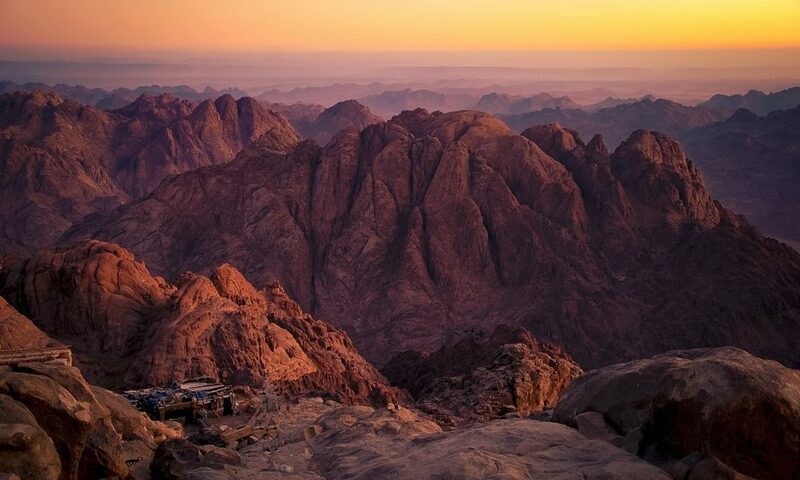 Sinai Sunrise tour.” Suddnely, our tranquil perch of existence was torn asunder by the flashing of cameras, oohs and ahs and prerequisite chatter of great vistas. As suddenly as they had appeared, they left, leaving in their wake hundreds of water bottles scattered about God’s moutain. Hundreds. I was appalled. Moses, so the story goes, climbed Jebel Musa eight times. Like all of us climbers he had probably been hooked on the views, but I bet he had them to himself. What am I going to tell the Israelites? he likely thought, his sheepskin sandals hanging over an edge, his white toga flapping in the breeze. I’ve got nothing to show for it. Then, peering over at two thin slabs of rock, he had an idea. 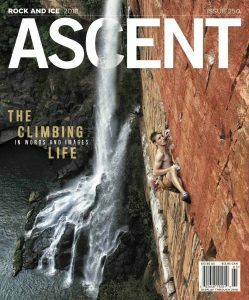 Every story in this issue of Ascent is the product of mountains, a tablet of sorts. Thankfully, the stories climbers carry down needn’t be on our backs, like the Egyptian who we saw hauling four burlap bags of plastic bottles off the mountain, strapped to the sides of pissed-off donkeys. Let’s keep it that way. 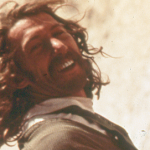 Golden decades of first and early ascents with Richard Harrison, one of the least-known but most influential Stonemasters, before shadows caught him up. 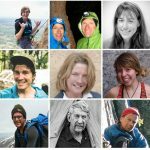 The Anasazi and other ancient climbers with no knowledge of modern techniques and gear accessed cliffs too difficult and dangerous even for modern climbers. How… and why? On a normal day in the tropics of Maui, with its blossoming climbing scene, an alarm warns of an inbound ballistic missile. 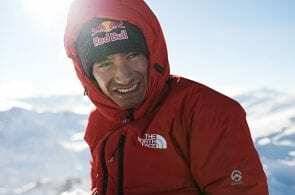 The author thinks about his sons, his life and a long-ago climb. 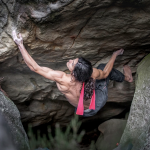 The history of climbing art hasn’t been told, until now. While much has changed about how we view the mountains, the underlying theme of adventure still resonates. Beyond the familiar, beloved centerpieces of California climbing is a plethora of wilder, quieter areas: blocks to wild walls, mountains to sea. If Erwin Kraus had lived in another era he would be acclaimed as one of the greatest alpinists of modern time. 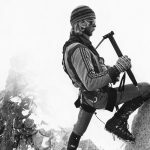 War and strife eclipsed the tales of this climber-artist-photographer, the great pioneer of high mountain climbing in Colombia. In the escarpments of Waterval Boven, South Africa, some 1,000 routes on bullet rock reside near plunging falls that by themselves are worth the price of a ticket. 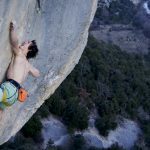 A lifelong climber pens the Big Guy a note wondering: Why do you keep trying to snuff me? Considering all his too-close calls, it seems a fair question. Locked away in the icy North Atlantic, the Faroe Islands boast endless sea cliffs, sea stacks and even inland sport crags. An attempt on a sea wall with a shocking history. The Alps around Chamonix may be loved to death, but venture just a bit south and the scenery, climbs and culture are equally spectacular—and just now coming into their own. 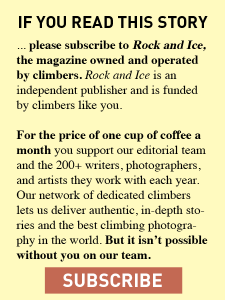 Writing gear reviews might seem mundane, but—like writing about, well, climbing—it’s harder than you think. 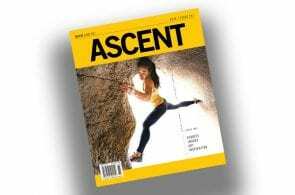 This article appeared in the 2018 edition of Ascent (Rock and Ice issue 250), an annual collection of the best climbing writing of the year.